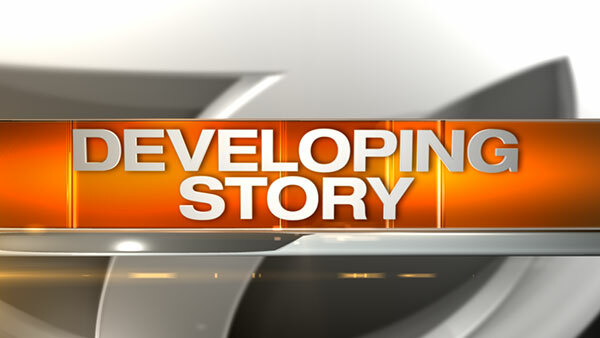 CHICAGO (WLS) -- Police are investigating the death of a 2-month-old found in the city's Back of the Yards neighborhood, police said. Police found the unresponsive child around 6:55 a.m. Tuesday in the 5700-block of South Peoria. Officials say the child was transported to a local hospital, where it was pronounced dead. Police are conducting a death investigation pending autopsy results. No other details have been released.